Get 20% How The Light Gets In Festival 2018 using the discount code “PANPSYCAST20” at the final checkout page! Visit: https://hay.htlgi.iai.tv/?utmsource=panpsycast. 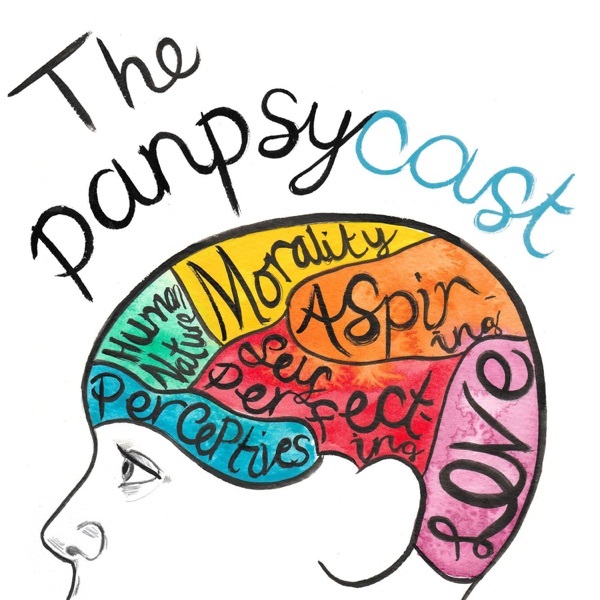 Our Patreon page: www.patreon.com/panpsycast. Everything you could need can be found at www.thepanpsycast.com! Please tweet us your thoughts at www.twitter.com/thepanpsycast. Broadly speaking, the term 'religious language' refers to statements or claims made about God or gods. Many problems arise in the field of religious language, but our principal focus in this episode will be the problems that arise within the Abrahamic religions (that is, Judaism, Christianity and Islam). Simply put, it is unclear how one could use human-made language, to talk meaningfully about something infinitely powerful, infinitely knowledgeable and infinitely loving. This problem is worrisome to believers as it has the potential to undermine their traditions; if we cannot speak meaningfully about God, then the texts and teachings of Abrahamic faiths can only be deemed unintelligible (i.e. impossible to understand). In his Dialogues Concerning Natural Religion, the 18th Century Scottish philosopher David Hume alluded to the problem as follows: “But when we look beyond human affairs… when we carry our speculations into the two eternities, before and after the present state of things; into the creations and formulation of the universe; the existence and properties of spirits; the powers and operations of one universal Spirit existing without beginning and without end; omnipotent, omniscient, immutable, infinite and incomprehensible: We must be far removed from the smallest tendency to scepticism not to be apprehensive, that we have here got quite the reach of our faculties.” In Part I we’re discussing ‘the via negativa’, in Part II, Thomas Aquinas and Ludwig Wittgenstein, in Part III, the verification and falsification principles, and in Part IV we’ll be engaging in some further analysis and discussion.